Take note, there is a change in SPM and STPM timetable. SPM will start on 23 Nov, not 22 Nov.
PETALING JAYA: There appears to be confusion as to when schools were informed about the changes to the start of the Sijil Pelajaran Malaysia (SPM) and Sijil Tinggi Persekolahan Malaysia (STPM) examinations. Both were scheduled to start on Nov 22, but due to the Sultan of Johor’s birthday celebration which falls on that day, they will now start a day later on Nov 23. Malaysian Examinations Syndicate director Datuk Dr Salbiah Ismail said the final SPM timetable was sent to all state education departments in August for the information to be disseminated to district education offices and schools. “The SPM examination will start on Nov 23 and end on Dec 20,” she said in response to complaints from parents that there was misleading information about the SPM examination timetable. In March, it was reported that Sultan of Johor Sultan Ibrahim Ibni Almarhum Sultan Iskandar decreed that the public holiday for his birthday celebration be changed from April 8 to Nov 22. 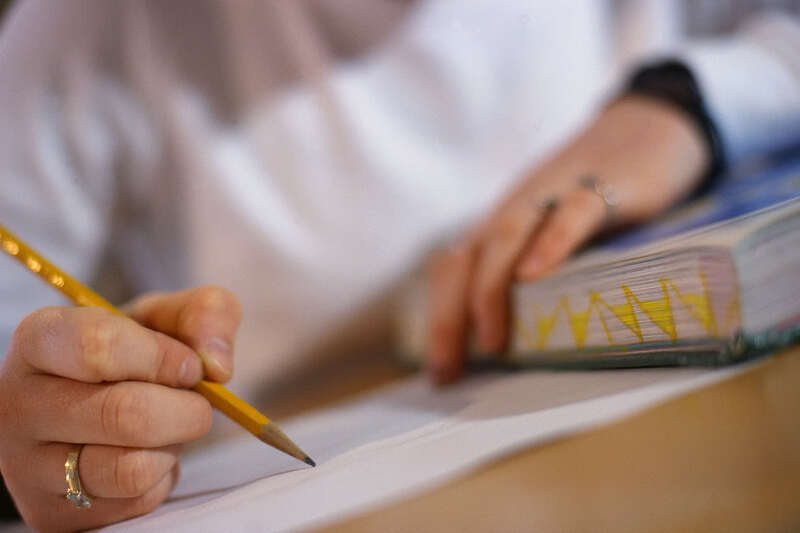 A Selangor education department official said it issued a circular to the district education offices informing them of the changes to the dates of the examinations yesterday. “Schools under Selangor will be receiving the notices today,” he said.Several school heads in Kuala Lumpur and Selangor claim they had not been informed of the changes. “Our school has not received any ‘black and white’ about the change of dates,” said a principal. Another said he would need to check with the district education office on the matter. Malaysian Examinations Council (MEC) public relations officer Khawari Idris said it issued a circular dated June 30 informing all state education departments on the change in the start of the STPM.“The STPM examination was originally scheduled from Nov 22 to Dec 14 but due to the change of the holiday for the Sultan of Johor’s birthday, we rescheduled the STPM examination from Nov 23 to Dec 16,” he said. Khawari was responding to a letter to the editor published in StarEducation from an Upper Six student who had complained that the information on the MEC website for the STPM timetable was misleading as it had stated the last day for the examination was Dec 14. The student said she had checked the MEC website before booking their international flights for Dec 15 and subsequently had to pay a penalty for postponing her flight after she was informed that the last paper scheduled for the STPM was Dec 16.The MEC apologised for the delay in updating the STPM timetable on its website, Khawari said.